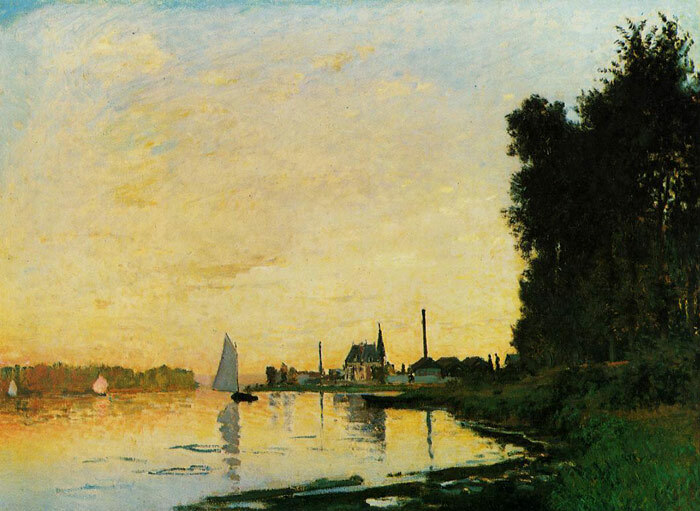 Like most of Monet oil paintings, Argenteuil, Late Afternoon shows Monet’s fascination with the ever-changing quality of light and color in different weather, and at different times of the day. Against the bright sky, these deep shadow tones capture a breezy late afternoon in summer. SPECIAL NOTE : The painter will make the reproduction as close to the original oil painting as possible. If you want your painting to alter from this likeness, please email us and " Argenteuil, Late Afternoon , 1872 " will be reproduced according to your special requirements.